Providing eye examinations, eyeglasses and contact lenses for Winfield, Cowley County and the surrounding area. 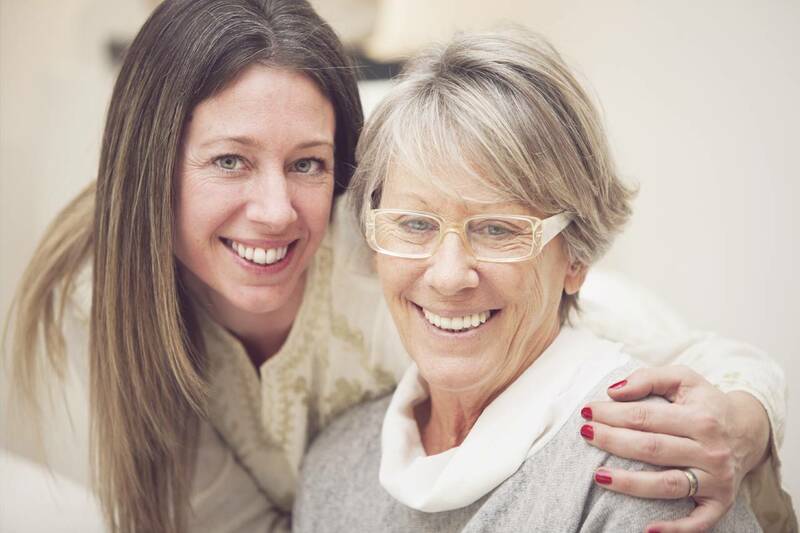 We focus on eye health, vision, fashion and the latest technology. Providing comprehensive vision care, eye examinations, eyeglasses, contact lenses, treatment of eye diseases and surgical co-management for Winfield, Arkansas City, and the surronding area. 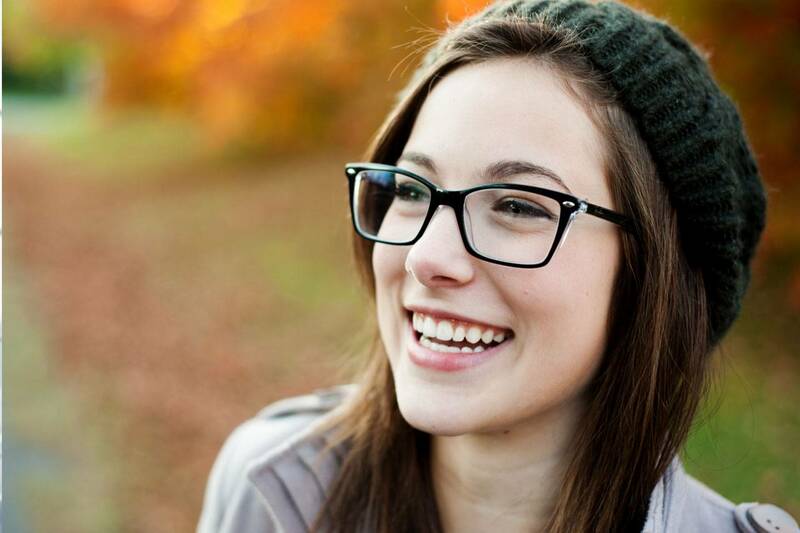 We provide a Comprehensive Two Year Warranty on our prescription eyeglasses! Our Board Certified Opticians will help you select the best style eye glasses or sunglasses for you. 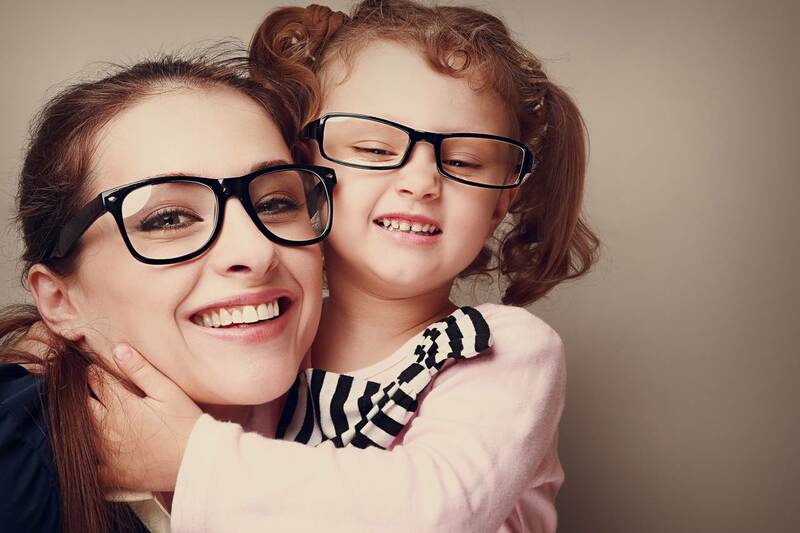 CRT is a safe and effective way to temporarily reduce nearsightedness in adults and children. It is approved by the FDA and has been utilized by eye doctors for many years. Age-related macular degeneration (ARMD) is the most common cause of irreversible vision loss in Americans over the age of 60.